With its two billion active users, it is clear that Android is an operating system that sweeps around the world. They are many virtues, but also have vulnerabilities that make them lose confidence in terms of security. In recent months, there have been few malware attacks that have infected millions of devices with this system. A recent example we find with GhostCtrl, a virus that disguises WhatsApp or Pokémon GO to control Android phones. 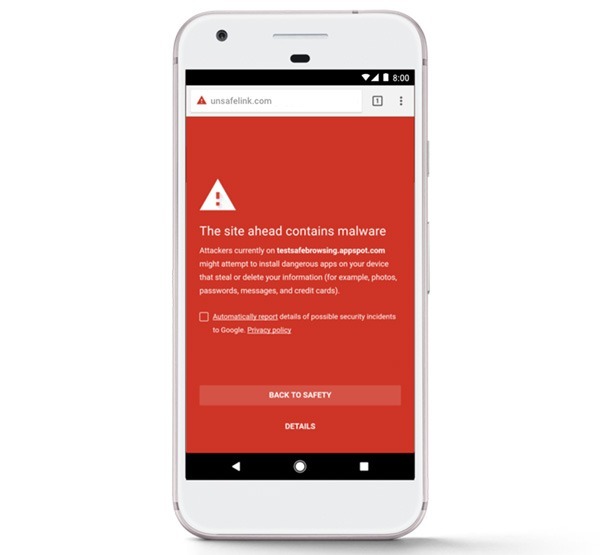 Google is aware that more and more threats are directed at their devices and work to find effective solutions. With the Android 7.1 version came many new features, one of them is the panic button mode, to quickly escape a malicious application. There is no doubt that it is currently difficult to avoid different types of malicious software . Especially considering a large number of applications we can download. That’s why the Google Play Store will stop showing bad apps. This measure will help sift through those that are unreliable. During the past Google I / O, the developer event that celebrates the Mountain View company each year, this system of protection was announced. In reality, it is not something new, it is rather a unification of old services. Those with which Google sought to add more layers of security to its mobile system. One of the features of Google Play Protect is the automatic scanning of applications. Both those that are in the Play Store, and those that are installed in the device. The mission is to give the warning in the event of encountering possible breaches in security. According to the company on the official website of Play Protect, this system works continuously and is capable of analyzing 50 billion applications daily. It is clear that Google has taken very seriously to add a layer of protection to combat malware. Another interesting feature is that it has the option “Find my device”. With this service, it is possible to locate our Android by logging into the Google account. In this way, we can block the smartphone from a distance. It can also be configured to display a message on the lock screen, in case someone with a good heart finds it and wants to contact the owner. Otherwise, just delete all the data to save at least our privacy. The Safe Browsing Chrome is another important point. 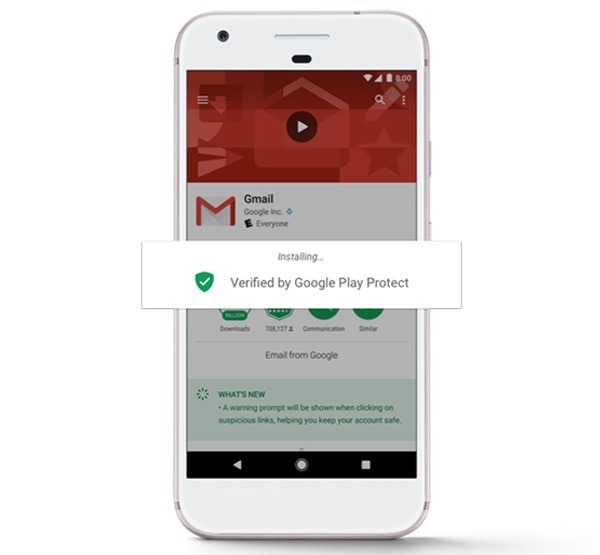 As the company claims, this feature of Google Play Protect allows the user to browse the network of networks with full confidence. At the time the system detects that a web page behaves improperly, it will display a warning. The launch of Google Play Protect has taken place gradually, as is often the case in these cases. And now Google ensures that it accelerates the process, in order to reach all Android. As long as they are compatible, of course. Being a system that will come natively, we will see it in all new models. The question is what will happen to those who are already a few years old. The idea of the company is to guarantee the protection of the devices and to facilitate more the control to the users. In short, from now on the Android system will try not to worry about the safety of our phones and tablets.